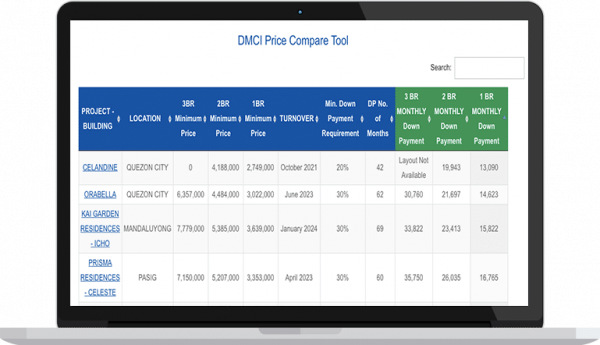 DMCI Homes resort inspired condominiums with light payment terms along P. Tuazon st., QUEZON CITY. 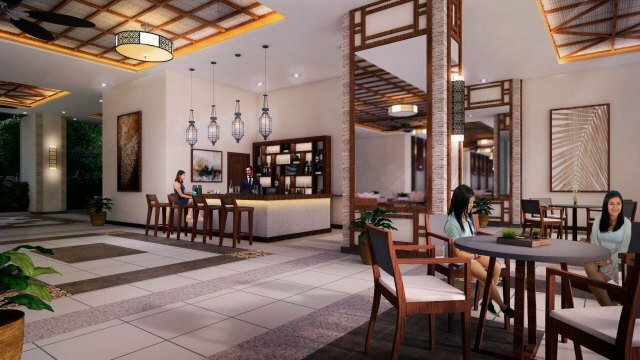 Despite the advent of other lifestyle and shopping destinations in the metro, Cubao has remained an important commercial area, preserving its standing as Quezon City’s foremost business and entertainment mecca. 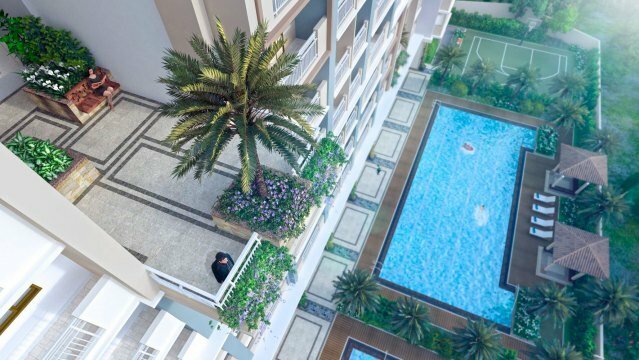 Like the element gold which is known for its value and timelessness, Cubao has endured urbanization and development, embracing modernity without losing its identity. 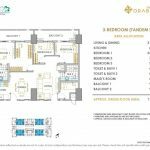 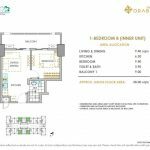 The precious metal’s attributes inspired DMCI Homes’ The Orabella, a 45-level residential tower development designed to complement Cubao’s bustling culture and ever-flourishing business community. 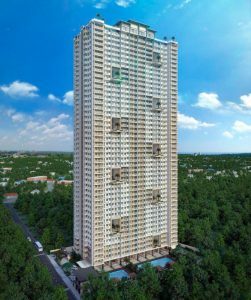 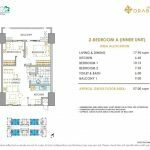 Located in 21st Avenue corner P. Tuazon Quezon City, The Orabella or “Golden Beauty” in Italian, offers an enviable address in a secluded residential hub with excellent proximity not only to the Araneta Center but also to other business centers such as Eastwood City, Ortigas Center, and UP-Ayala Techno Hub. 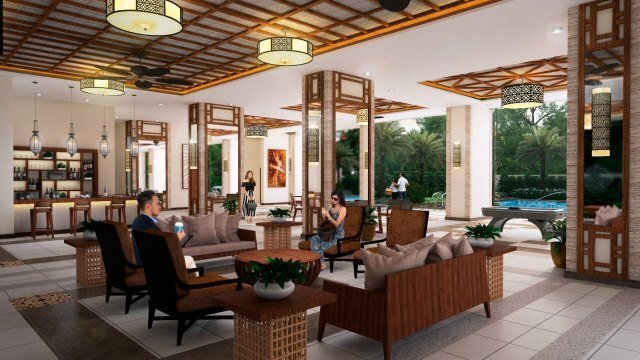 The modern tropical architecture-themed development is also a few minutes away from top learning and medical institutions which can be easily accessed through public utility vehicles and nearby LRT and MRT stations. 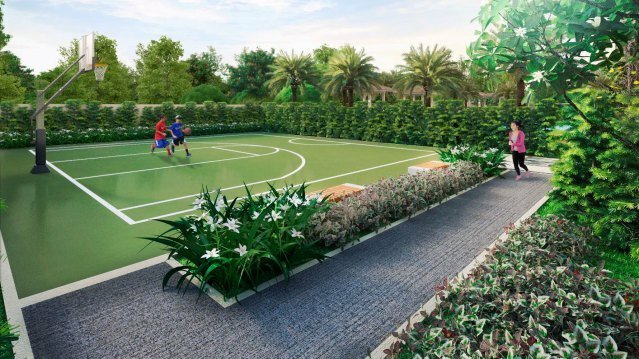 With its vast array of resort-inspired amenities, The Orabella is ideal for young families and individuals looking for a community where rest and relaxation are balanced with modern living. 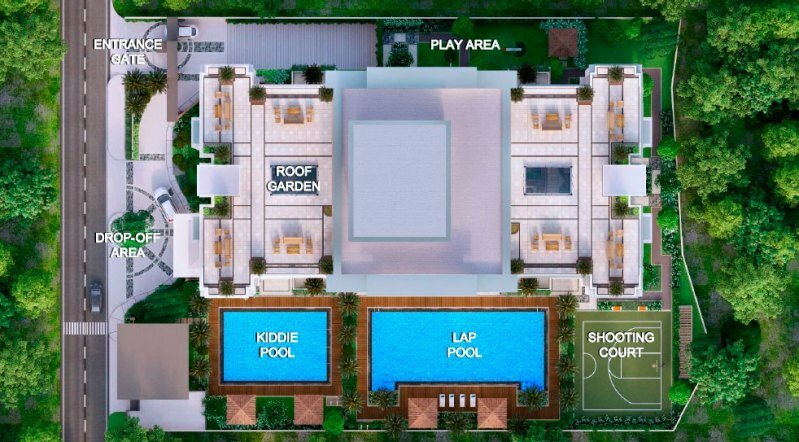 A leisurely-escape awaits future residents with community facilities and resort-inspired amenities such as lounge area, bar area, landscaped play area, jogging path, shooting court, lap pool, kiddie pool, audio-visual room, fitness gym, game area, and Sky Lounge. 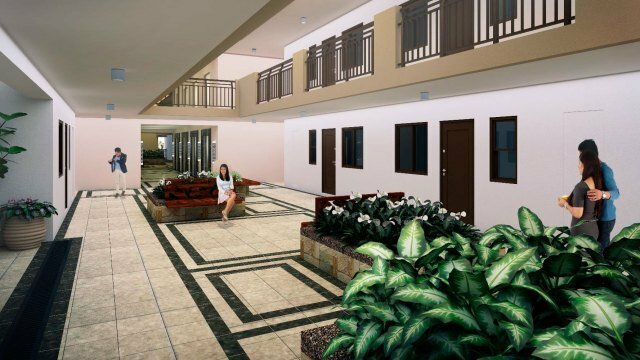 Unit owners may also indulge in a quiet ambience and enjoy breathtaking views of the mountains of Antipolo and the skylines of Ortigas and Libis from the roof-deck. 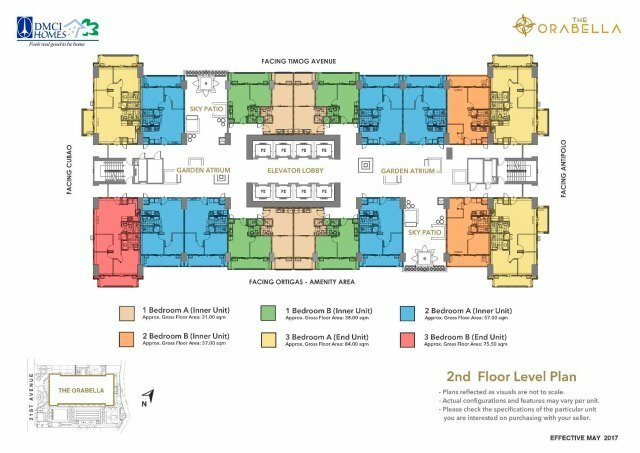 DMCI Homes’ proprietary Lumiventt Design Technology, meanwhile, affords residents spacious building interior brought about by single-loaded hallways and garden atriums. 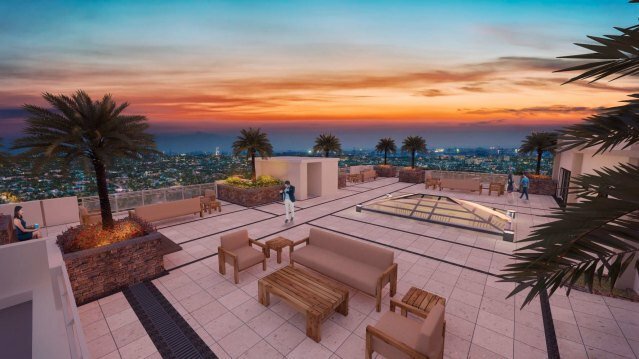 Sky Patios and breezeways, which are also components of the design innovation, on the other hand, allow natural lighting and airflow to permeate the building. 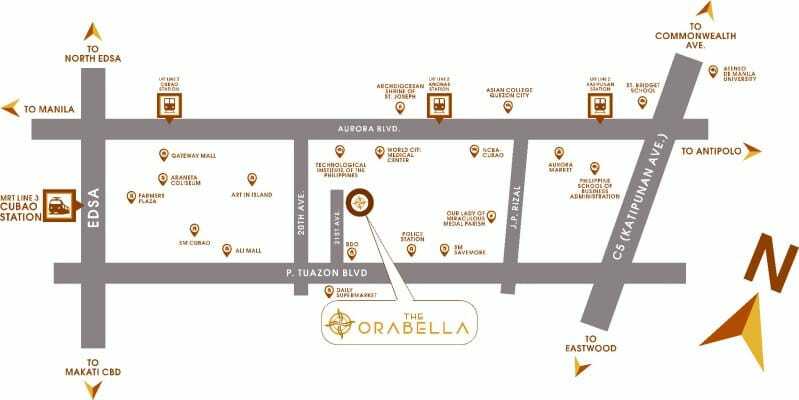 To be run by a team of property management professionals, unit owners can expect a hassle-free vertical living experience at The Orabella. 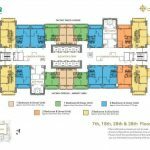 Property Management Office services include the deployment of roving security personnel and maintenance of the exclusive community. For added security and convenience of residents, The Orabella will be equipped with an electrified perimeter fence, CCTV cameras, fire detection alarm and suppression systems, full backup power and eight high-speed elevators. 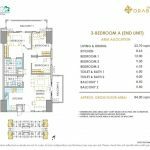 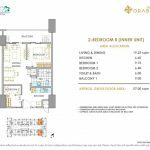 Remaining true to its value for money proposition, the country’s first Quadruple A developer, DMCI Homes, like in all its previous projects, designed The Orabella with larger than usual condominium unit cuts in the market. 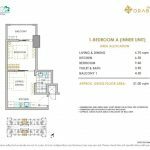 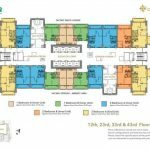 Homebuyers may choose a one-bedroom unit with a floor area ranging from 31 to 38 square meters (sqm) at a price range of P2.65 million to P3.4 million. 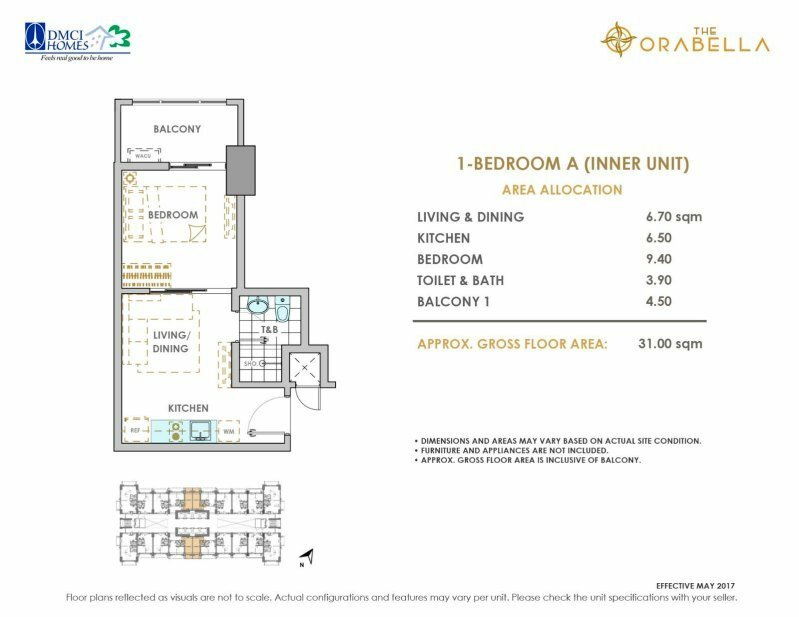 Ideally designed for start-up families, two-bedroom units with a floor area of 57 sqm range from P4.27 million to P4.92 million. 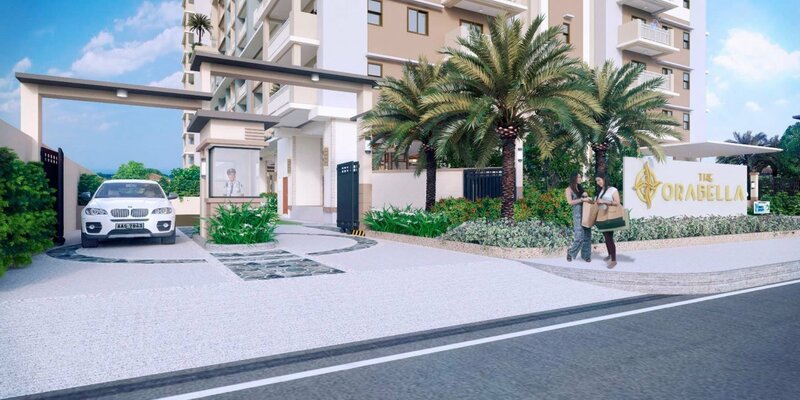 Spacious three-bedroom units measuring 78.5 sqm to 84 sqm, meanwhile, range from P6.12 million to P7.01 million. 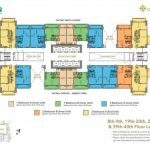 All units come with a washing area, individual metered utilities, smoke and heat detectors, sprinklers, as well as provisions for telephone connection, cable television, fiber optic Internet connection, water heater and air-conditioning units. 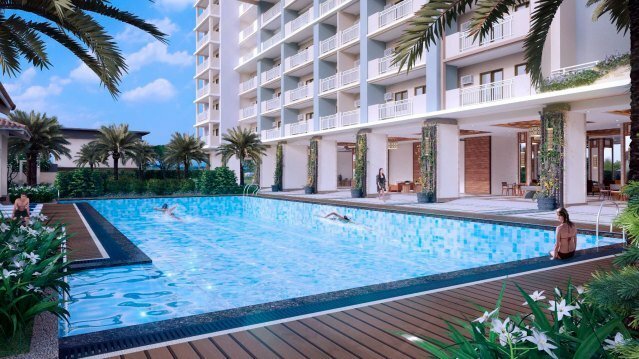 To be completed in June 2023, The Orabella is one of the developments of DMCI Homes, known for building quality resort-inspired communities in Mega Manila, Baguio, Boracay and Davao City. 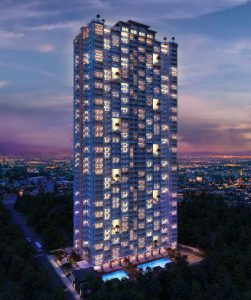 Each of its properties is built with world-standard craftsmanship borne from D.M. 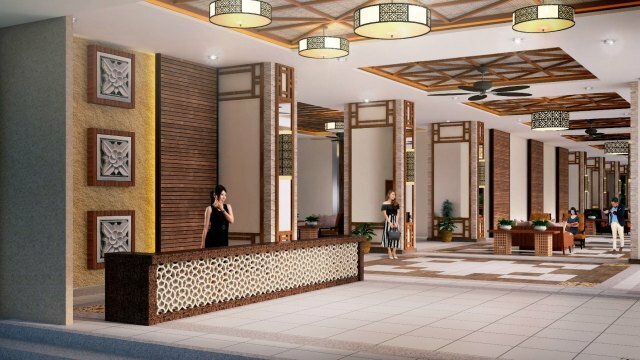 Consunji Inc.’s over 60 years of expertise in the construction and development industry. 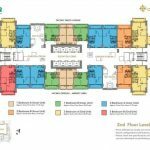 Single loaded corridor design. 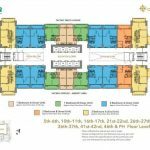 8 High Speed Elevators. Open Air Atriums and Gardens every 5 floors.